Holi is a Hindu Spring festival, also known as the festival of love or the festival of color. This year, it begins on Wednesday, March 20 to Thursday, March 21 but several events are taking place in Dubai over the weekend to celebrate the festival. From hip hop singers and Bollywood legends, to a sit down three-course dinner meal, one thing’s for sure… no matter what you do, if you’re celebrating Holi, expect there to be plenty of color! Here are 6 places for you to celebrate a colorful Holi festival in Dubai this weekend. Celebrate the festival of color with a live performance by Neha Kakkar at the Al Sahra Desert Resort Equestrian Centre on Friday, March 22. Headlining the event, the Indian Idol contestant and judge will be performing her hit Bollywood numbers, alongside performances by DJ Pierre Ferns, DJ Ricky, DJ Chirag and DJ Praveen Nair and DJ Essam. The day-long family event will have plenty of dancing, food and drinks and a dedicated kids arena. 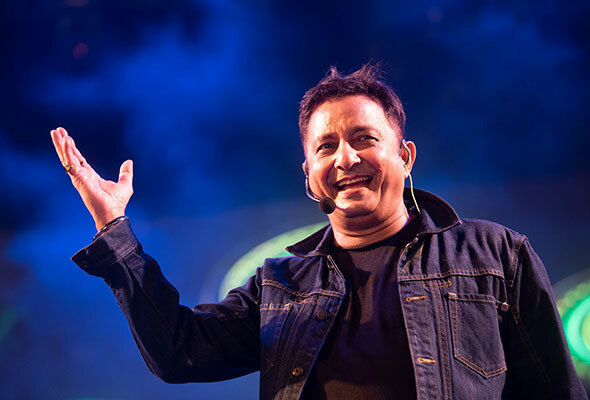 Bollywood singer, Sukhwinder Singh will be performing live in Dubai at IMG Worlds of Adventure in Dubai on Friday March 22. The pop star will be performing his hit singles such as Chaiyya Chaiyya (thankfully, not on a moving train), Jai Ho, and Zinda. Doors open at 10am, and you can spend the day at the park as the ticket includes access to all major attractions. You can also expect dhol and bhangara troops and a rain dance to keep you entertained. Food, drinks and color will also be available. 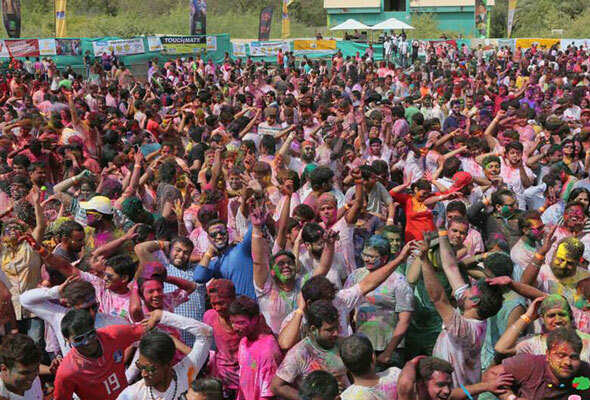 Deemed as one of Middle East’s biggest Holi celebrations, Rang Day Holi is held at Wonderland Gate Number 7. A bit different from the norm, the event uses water balloons filled with colored liquid so expect to get drenched if you celebrate here. The festival also has food stalls if you want to regain your strength before getting back into the action, and also has a flea market and a kids arena and entertainment for the little ones. 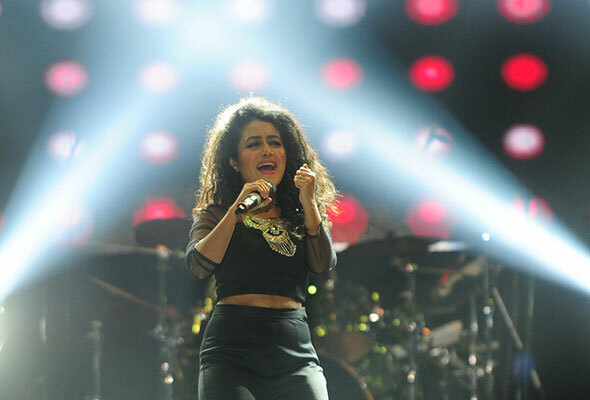 Performing live are Shalmali Kholgade, Nakash Aziz, Manj Musik and Nindy Kaur. 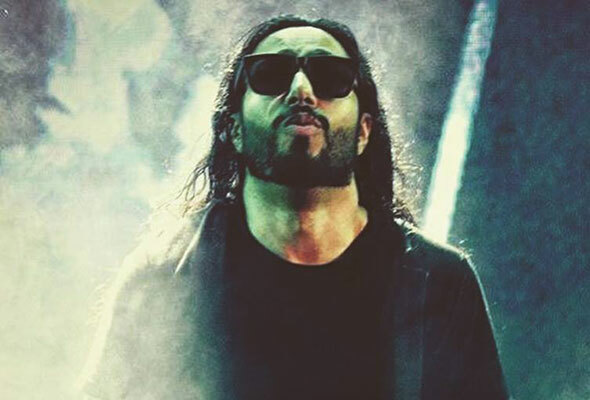 The two Indian stars will be performing for the first time this weekend in UAE at Global Village, the first family destination for culture, entertainment and shopping in the region. 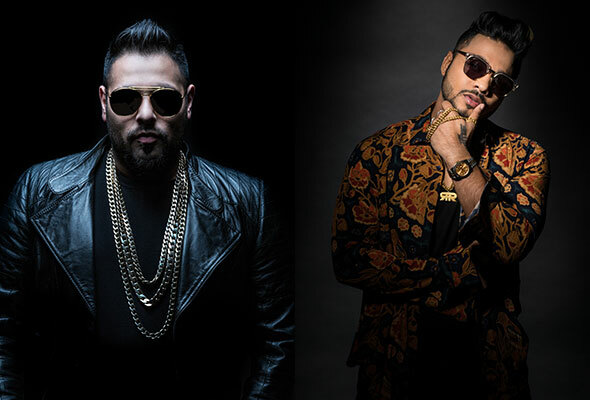 The two stars are performing for the first time on one stage and will be belting out their chart-toppers such as Dhup-Chick, Abhi To Party Shuru Hui Hai and The Breakup Song. Global Village also has several other activations in store such as the Happiness Pool, Wall of Colors, and the usual spectacular firework display to add even more color to your night. Celebrate the spring festival with your loved ones at Estrellas Rooftop Lounge at The Canvas Hotel Dubai MGallery by Sofitel, where a colorful culinary food experience awaits. Using organic colors, the restaurant will prepare a range of delicious festive treats including mewa gujiya, biryani and mutton seekh kababs while you soak in the sun poolside. If a culinary feast is more to your liking, dine at the hotel restaurant, Signature by Sanjeev Kapoor. 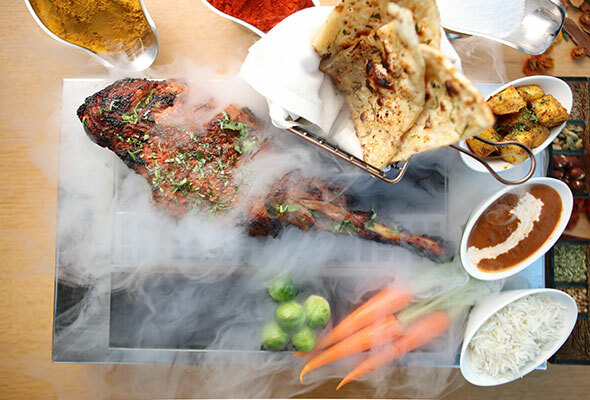 Owned by Indian celebrity chef, Sanjeev Kapoor, the restaurant will be serving classic Indian dishes from the interactive kitchen, or you can also have your picks from the Chaat counter. 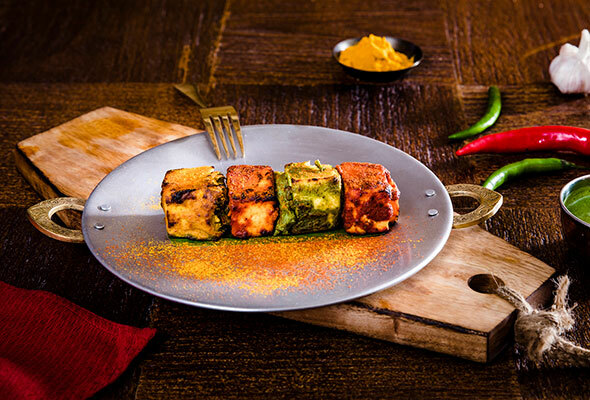 Khyber is offering a three-course set menu this Holi with a variety of dishes from the Mughal era. The price is Dhs160, and includes welcome drinks, starters such as dahi vada, pakora, berfi, and bhajia plus main and dessert. You will also find live counters serving piping hot chai, and plenty of vegetarian options too.